Indian Bank recruitment 2016-17 notification: Applications are invited from eligible candidates residing at Chennai to work as Medical Officer on Contract Basis, in INDIAN BANK, a leading Public Sector Bank, at Corporate Office, Chennai. Qualification:- Candidates must have passed MBBS. How to apply offline for Indian Bank exam 2017:- Please send your resume by REGISTERED POST to the following address in a cover superscribed as “Application for the post of Medical Officer on Contract Basis” to reach us General Manager(HRM) Indian Bank Corporate Office 254-260, Avvai Shanmugam Salai Royapettah, Chennai 600 014 on or before 15 11 2016”. 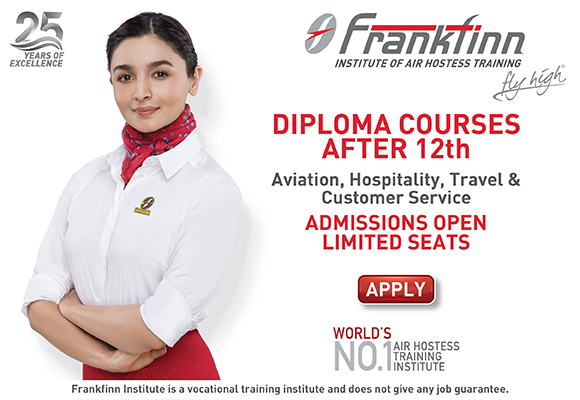 Before applying for the post, the applicant shall satisfy himself/herself that he/she fulfills the eligibility and other terms mentioned in this advertisement. The decision of the Bank shall be final in deciding about qualification, experience and other eligibility norms. The Bank reserves the right to alter, modify or change the eligibility criteria and / or any of the other terms and conditions spelt out in this advertisement. Any resultant dispute arising out of this advertisement shall be subject to the sole jurisdiction of the Courts situated in Chennai. In case, any dispute arises on account of interpretation in version other than English, English version will prevail. Bank does not assume any responsibility for the applicants not being able to submit their applications within the last date on account of loss in transit or for any other reason beyond the control of the Bank. The applicant is advised to note that in the event of engagement on contract basis he/she is not eligible for any benefit viz., pension, PF and gratuity applicable to regular employees. The engagement under the contract is purely temporary. No claim shall lie for regular employment on any basis at any stage or for pay and perks payable to regular employees.